Traditional structured cabling projects are a core competency for Noovis; ranging from small office suites to large full-campus deployments. Our experienced team is made up of professionals possessing decades of commercial, state and federal experience across the industry. We design, place, splice, terminate and test inside/outside plant networks using both copper and fiber infrastructures to support a wide array of client needs. 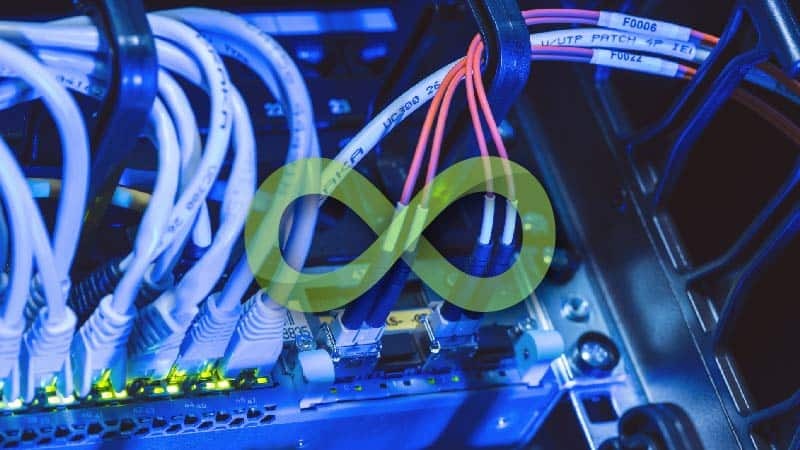 Noovis also has technicians trained for Optical LAN, SD-LAN, fiber-to-the-desktop services and works to integrate the ‘green’ impact of fiber usage on networks.